At One Digital, we remain CMS neutral. That means that we’ll recommend the best CMS that suits your business. We can build on a number of different platforms or partner with another web developer if it’s your preference. However in many instances, WordPress has been a cost effective, and scalable solution for most of our clients. First released in 2003, WordPress is a dynamic, open source CMS based on PHP and MySQL. It has a flexible plugin and theme architecture that allows for limitless possibilities making it an easy to use and develop template system. Today, WordPress is the most popular and fastest growing CMS in the world; and has been for the last few years. What this means is that more programmers around the world are developing more functionality for WordPress and that means we can tap into globally used plug-ins (modules) without expensive, time consuming custom coding. This also means that updates are done automatically by the developers which then protect the integrity of your website. As an open source CMS, WordPress is also free with no on-going licensing fees. It is therefore a cost effective solution for our clients. However, the flip side to this is that you will need to keep it regularly updated to ensure that it is secure. One Digital offers a cost effective maintenance package. How Brand One builds websites? It’s in the detail and what you can’t see is important. Click here to find out more. Check out other CMS to see how popular they are before deciding. One Digital will take care of your hosting requirements through independent, local Australian hosting companies. Hosting packages can start as low as $20 a month. 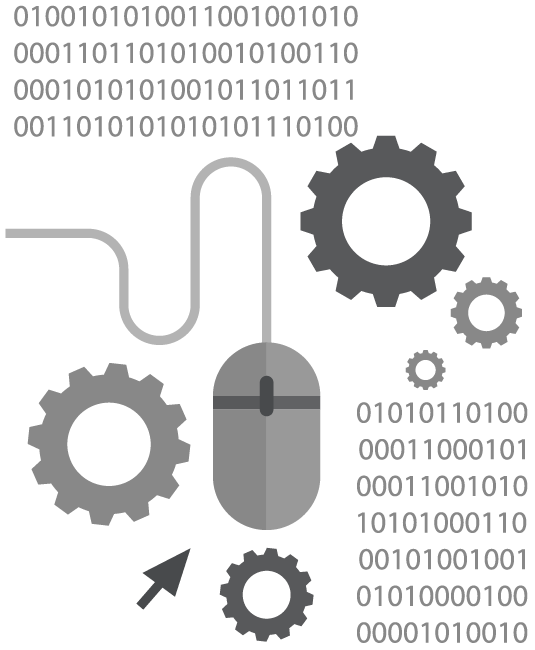 If a website maintenance package is taken with One Digital, we will take weekly automated back-ups of your site.